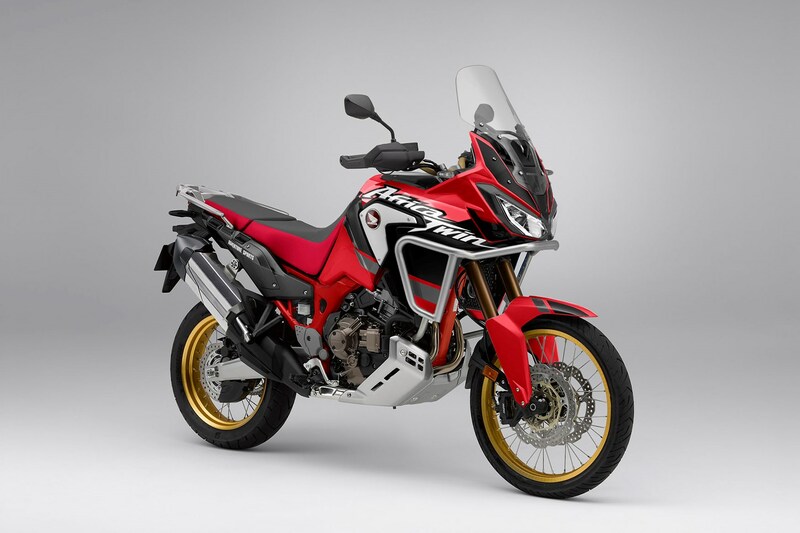 Honda is reportedly working on 2020 version of its litre-class adventure tourer, the CRF1000L Africa Twin. The upcoming model will reportedly pack more power and features to compete against the existing crop of adventure tourers. The Honda Africa twin bridges the gap between the middleweight contestants – like the Triumph Tiger XC range, the and BMW F750GS and the BMW F850GS – and the range-topping adventure tourers like the Ducati Multistrada 1260 Enduro and BMW R1250GS. The 2020 Honda Africa Twin is expected to receive a displacement upgrade and the new model could draw power from a 1,080cc parallel-twin engine. Honda’s current Africa Twin made its debut back in 2016 and the motorcycle received Throttle by Wire (TBW) along with the new Honda Selectable Torque Control (HSTC) system in 2018. The ace up the Africa Twin’s sleeve is the Dual Clutch Transmission (DCT). 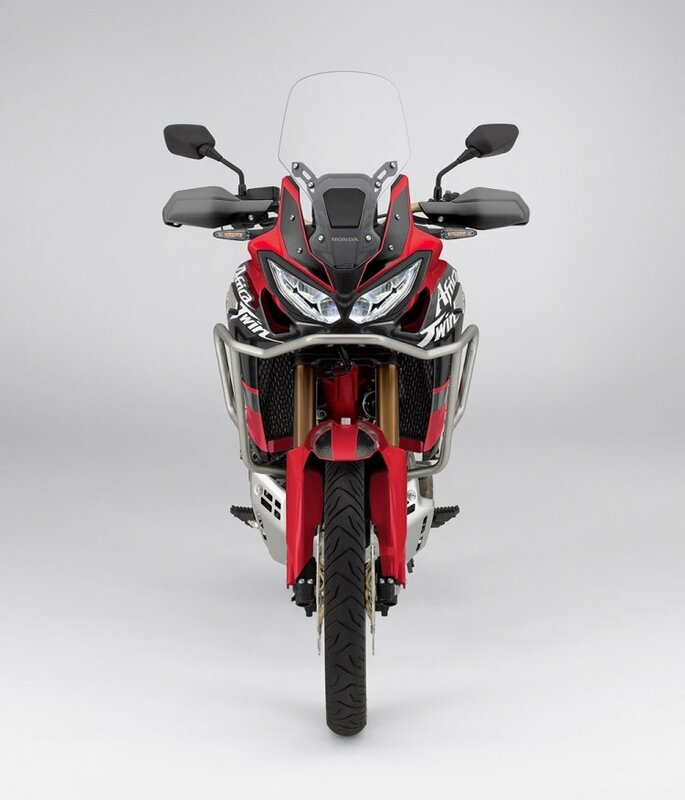 The current Honda Africa Twin comes in two variants – Standard and DCT and the upcoming 2020 model would likely retain those options. Evidently, the nomenclature would also change from CRF1000L to CRF1100L. The added displacement isn’t a surprising move as we have already seen the Ducati Multistrada (1200 to 1260) and BMW GS (1200 to 1250) move up the ladder. The updated model could receive a revised fascia and new features to compete against the existing crop of adventure tourers. Expect the motorcycle to debut at the 2019 EICMA motorcycle show.